Sweethearts disappear, how about some gummy lips? 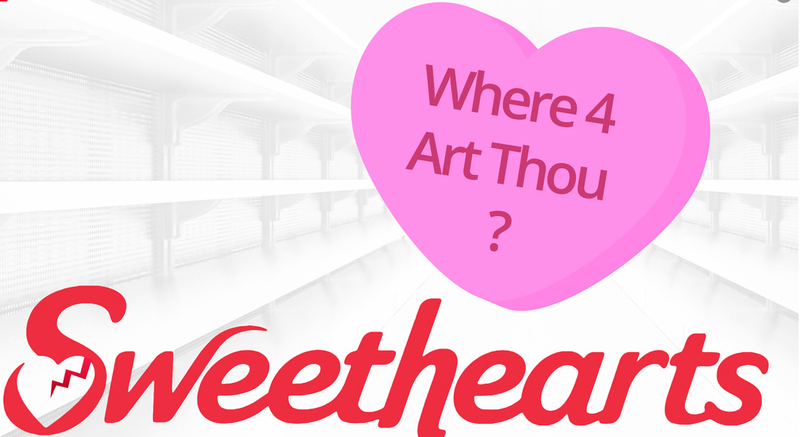 If you are looking for Sweethearts for this Valentine’s Day, you probably had a fruitless search. Necco, the company that made the sugary conversation hearts, has shut its factory. 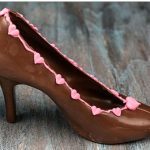 Candystore.com says the hearts have been the most popular candies on Valentine’s Day, overtaking those heart-shaped boxes of candy. 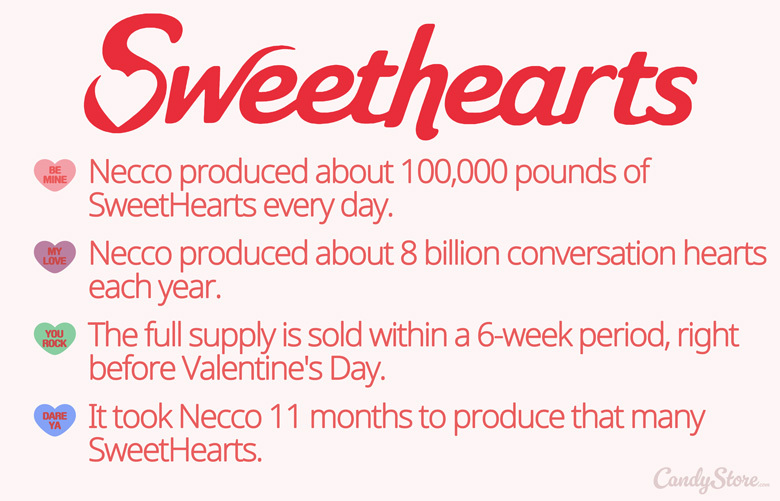 There are other conversation hearts, such as Brachs, but Necco’s product rated first in the group. There was a report in the Wall Street Journal that some candy stores got ahead of the curve and ordered up to a thousand pounds and are now rationing them. 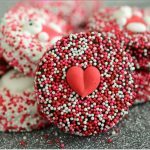 Conversation hearts ranked first in Florida for popularity among 2018 Valentine’s Day candy, followed by heart shaped boxes of candy and chocolate roses, CandyStore.com reports. 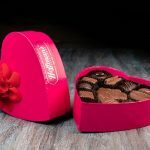 Hoffman’s Chocolates, which is based in Greenacres in Palm Beach County, does have heart shopped boxes of chocolates but also has other more creative offerings. Among the products at its eight South Florida stores are a box of six Valentine’s Oreos and a sweet chocolate stiletto. 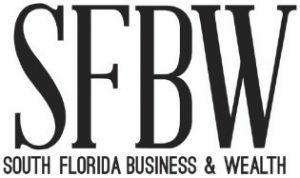 It’Sugar, a Deerfield Beach-based candy company with 12 local stores, lists chocolate roses among its more popular offerings. Giant Gummy Lips ($14.99) A giant gummy kiss weighing in at over 2 pounds. 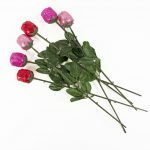 Milk Chocolate Roses ($2) No worries about buds not opening or wilting here. 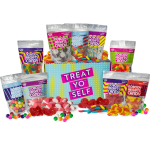 Treat Yo’ Self Gift Box ($40) Nine re-sealable pouches filled with your favorite candies: gumballs, strawberry puffy puffs, gummy bears, chocolate nonpareils, sour worms, sour rainbow strips, gummy worms, licorice wheels, and peach rings.